Our core safety courses are written for G&CC operations. And 80 additional role-based courses. English/Spanish. All for $895/year. Training is a future forward investment. Train now, save later. 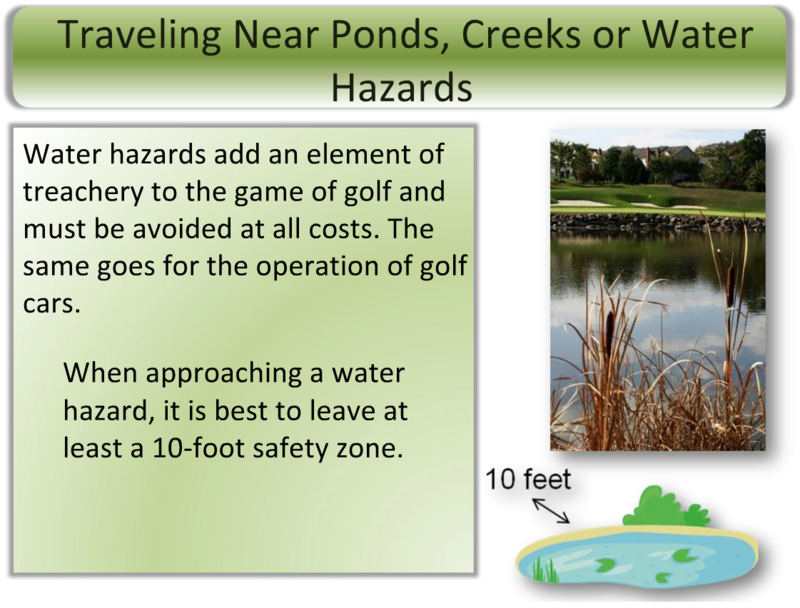 Online safety training written with golf course and country club operations in mind. Many courses are offered in English and "Universal" Spanish, both narration and onscreen text. Courses are written to accommodate most literacy levels. Courses include graded quizzes, interactions, scenarios and narration. We also accommodate completions tracking of in-person / group training. Golf and country club operations perform a wide range of services, all of which fall under the Occupational Safety & Health Administration (OSHA) regulations and standards. Golf and country club operations NAICS is 713910. Golf and country clubs are not exempt. Clubs are required to keep injury and illness logs, maintain records and report to OSHA all qualified injuries. Clubs have been cited for violations, including failure to train. Training Is Required By Law. Training is necessary to be in compliance with the law. Certain insurance companies require risk training as part of their underwriting. 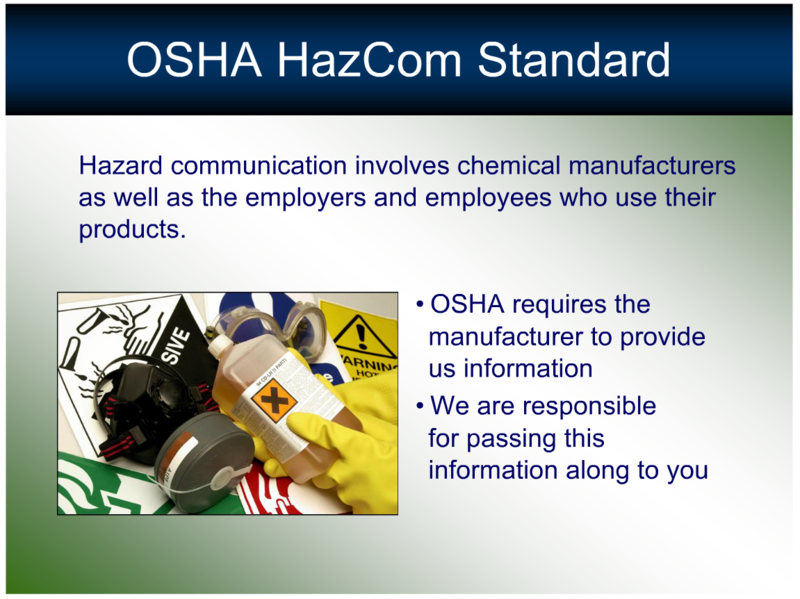 OSHA and EEOC also have requirements for training. Ignore safety and compliance training and your business is open to a whole new level of liability and losses. How Are You Training Now? What does your training and risk management program look like? What about refresher training or one-off new hires? Do they have to wait for the next group training before getting the safety messages they need? How are you tracking your training? Would you be able to easily access the records if there was an impromptu audit? OSHA standards do not address all liability and risk areas encountered at a club. That's why Club Learning Institute created training unique to the club industry. Golf Car Safety, Pool & Spa Liability, Lightning Safety, Diversity & Worker Rights, and Sexual Harassment. Most courses are under 25 minutes. Many titles are offered in Spanish or English. Courses are designed for most literacy levels - even the quizzes are narrated to make it easier for employees to complete the courses independently. In addition to the courses, we've organized downloadable documents we've created or compiled from OSHA and other sources. You can use them as posters, takeaways or even as the basis for safety reminder talks. We've sourced online training partners to cover most areas of risk. While not club-specific in presentation, the courses cover areas of Employment Law, Emergency and Safety, Food & Alcohol, and Customer Service. All are narrated with quizzes. Many are available in Spanish translations.